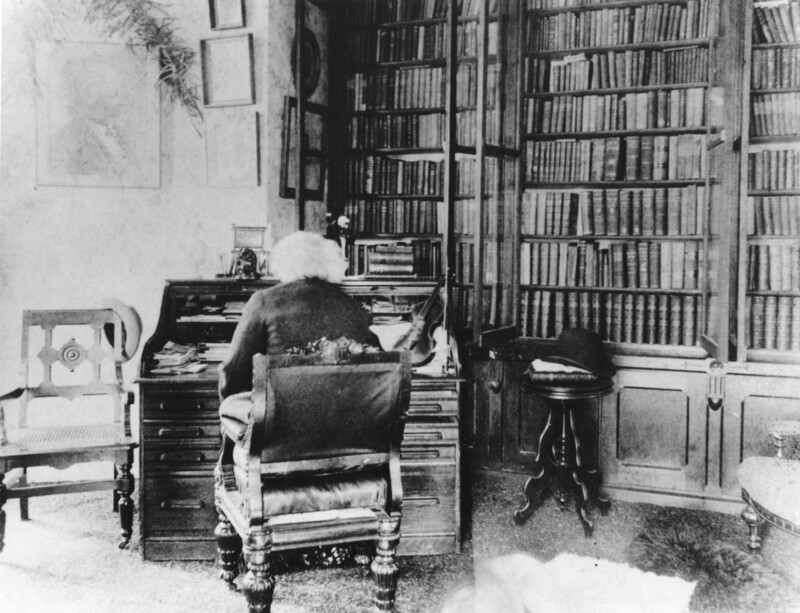 The Frederick Douglass Papers, a scholarly editorial project based at the Institute of American Thought of the IU School of Liberal Arts at Indianapolis seeks an Assistant Editor. Employment at this position will begin on April 15, 2013 (start date negotiable). The deadline for all application materials is April 1, 2013. Eligibility Requirements for the Assistant Editor position are a M.A. degree in American History, English, or Africana Studies with a strong preference for candidates with training and experience in documentary or textual editing. The primary responsibilities of the Assistant Editor will be to (1) work with other staff members in location, transcription, verification, and editing of nineteenth century historical documents, (2) supervise the work of several graduate research assistants, (3) copy edit historical and literary apparatus, (4) maintain bibliographical materials, and(5) periodically update electronic databases of project materials. Review of applications will start March 30 and will continue until position is filled. People are funny and don’t know it. They are always getting upset, excited, hilarious, pompous, chesty or satisfied over something that doesn’t amount to anything of vital importance. They get all worked up over imaginary insults. Just now they are feigning to be awfully mad because Frederick Douglass ran behind in the race for a place in the Hall of Fame. They are only playing, because many of us are not bothered about having the name of Frederick Douglass perpetuated; if we were, we have a mighty “weedy way” of showing it. The Frederick Douglass Memorial Home in the capital city of the nation, sits in the middle of a weed patch. It surroundings look more like the wilderness of Judea than like a shrine of perpetuating the sacrificial achievements and idealism of one of the greatest men produced on American soil. The little brick garden house in which Frederick Douglass wrote his red hot appeals for justice for his people is tumbling down, while thousands of people brag about him before school children once a year, use his name to get applause on high occasions and make the very cobblestones over which the great champion trod, tremble under their feet as they strut in glittering regalia. What a show – what a perfect show! If people loved and desired to cherish the name of Frederick Douglass, they would make that fourteen acre plot known as “Cedar Hill,” look like Mount Vernon. Washington fought for liberty for the colonists. Douglass fought for freedom for the slaves. One deserves as much honor as the other. The shrine of the one should be as sacred as the shrine of the other to all Americans. Of course, some people are demanding that the name of Douglass be put in the Hall of Fame. Why? Simply because it would not cost them anything but a lot of talk. The beautification of Cedar Hill would cost them money, labor and time. People are not always hero worshipers They forget those who suffer and die for them and they vote for those who persecute and despitefully use them. People are funny. The runners, jumpers, fighters and loafers have made the front pages in all the metropolitan dailies. They have outrun, out-jumped, outfought and outloafed white folks, but those glorious feats do not disturb Americans who think deeply. What would challenge them would be a man who can out-think the best thinkers and outdo he best doers. It is definitely up to the schools to produce some doers. 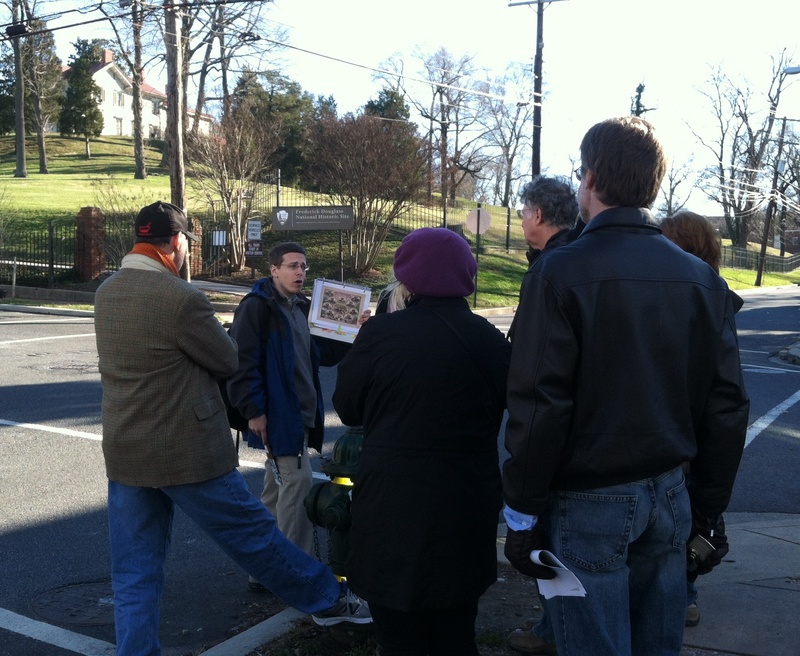 As the weather in Washington begins to warm and flowers bloom join local historian and author John Muller for the only walking tour to explore the history of the city’s first suburb and the late 19th century stomping grounds of Frederick Douglass. All tours begin at 1 PM and run to 2:30 PM. Photography is encouraged! We will meet at the visitor’s center of Frederick Douglass National Historic Site (1411 W Street SE) and then ascend to the summit of Cedar Hill, the estate where Douglass spent the last 18 years of his life, and take in its panoramic views of the capital city skyline. 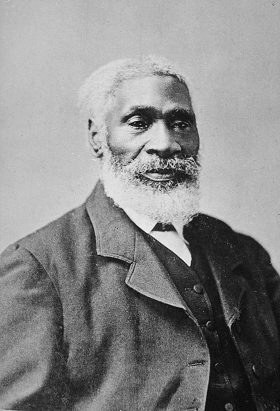 You will learn stories of Douglass’s professional and personal undertakings there, including his controversial second marriage, his service as United States Marshal, and his mentorship of a younger generation of activists. We will then descend into Historic Anacostia and explore the history, the homes, churches and sights that still remain, bringing forgotten historical characters to life such as Lingarn B. Anderson who followed up on reports of John Wilkes Booth’s presence in Uniontown, Henry A. Griswold who with a group of investors that included Douglass brought the streetcar to Anacostia, and other prominent men and women of 19th century Uniontown. Tours are $25 offered March 9th & 23rd, April 6th & 20th. For group rates please call 202.236.3413 of email lionofanacostia@gmail.com. For more information please visit SideTour at http://www.sidetour.com/experiences/discover-the-fascinating-life-of-frederick-douglass-in-dc. Henson would later meet with President Rutherford B. Hayes. Their meeting had been arranged in part by Marshal Frederick Douglass.